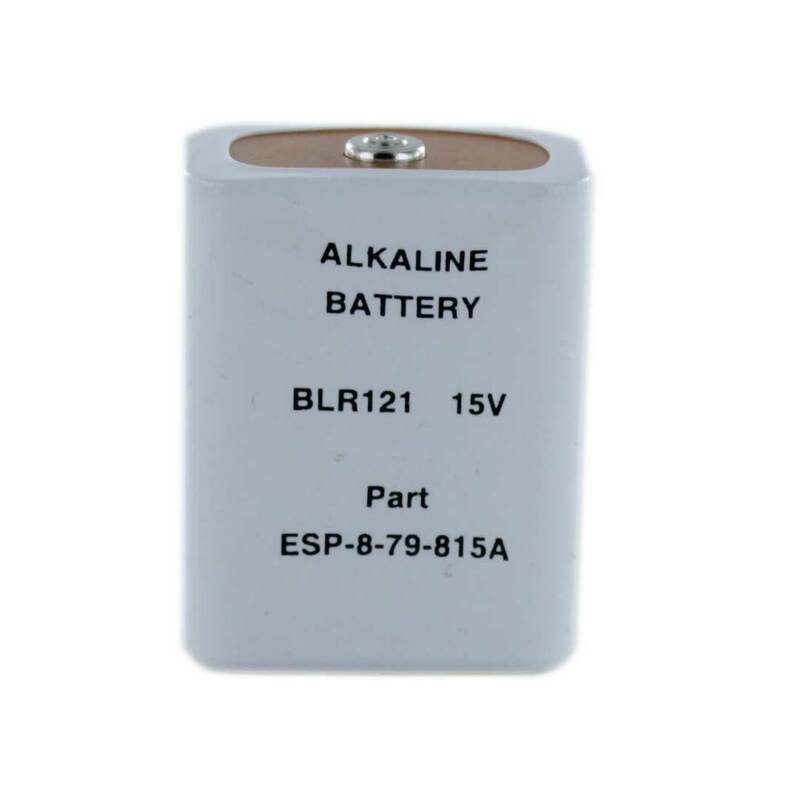 The Cell Pack Solutions BLR121 alkaline battery is used in certain photographic applications as well as older versions of the AVO 8 multimeter. Battery came very quickly and was perfect . thank you very much. Just great!